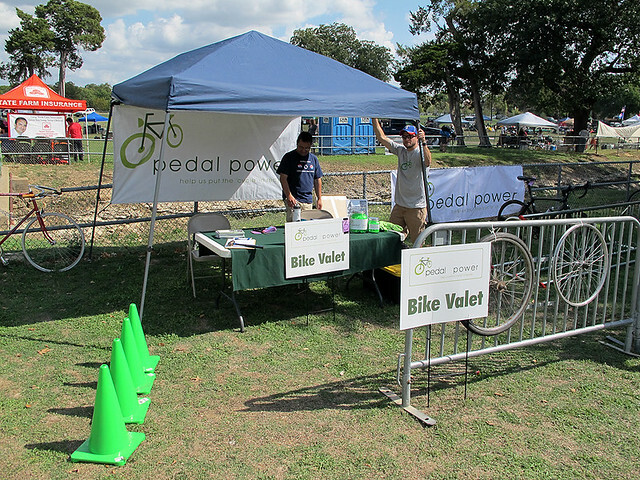 Spokes for Folks is a non-profit organization that refurbishes donated bicycles that are then given to children of families that could not otherwise afford to buy them. I got my new “Share The Road” specialty license plates. The Children’s Advocacy Center of Collin County helps abused kids. A donor has donated about 300 bicycles that are currently in boxes and need to be assembled. This Saturday, November 5th, from 8:30 am to 5 pm,the Advocacy Center will be open for volunteers to help assemble these bikes. 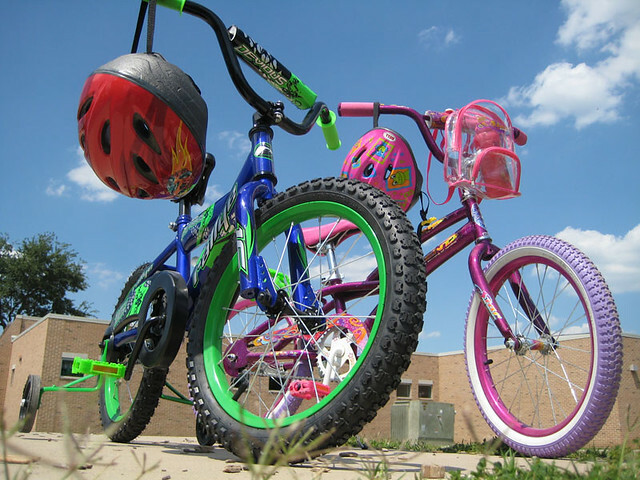 We encourage everyone to bring their family to the Children’s Advocacy Center for an hour or two and help put bikes together. You’ll leave knowing that you helped an abused child smile this Christmas. The Center does not have enough tools, so please bring your own tools. Your help is badly needed and hugely appreciated. 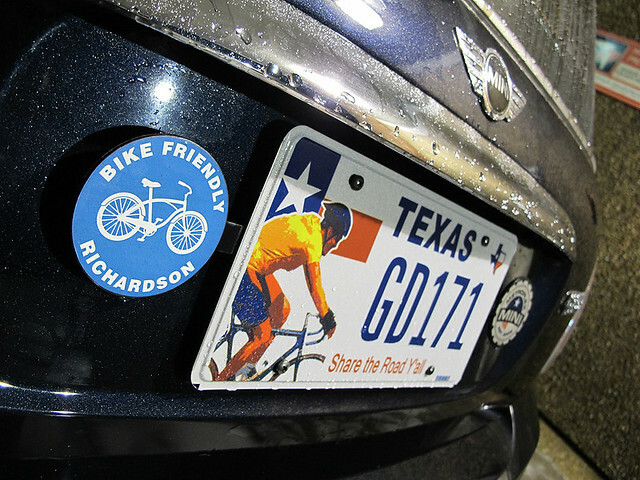 Posted on Facebook by the Plano Bicycle Association.